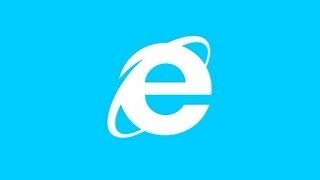 Internet Explorer is the official web browser recommended by Microsoft. It’s more stable and secure program than 10th or 9th version. 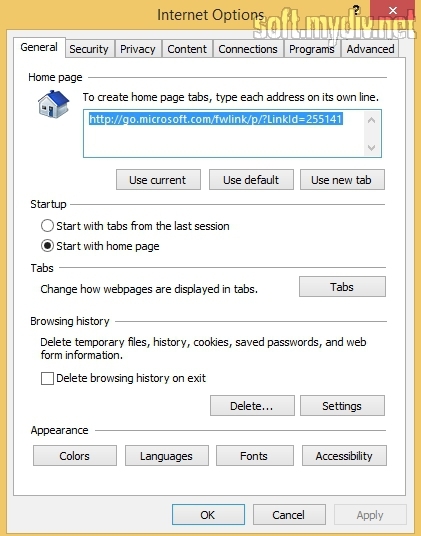 You can open all taps which were active during your last browser session. It’s a really useful function especially when you have some troubles with crashes and instability while web surfing. 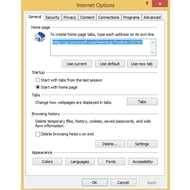 Users can not off tab switching. 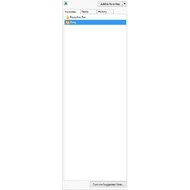 And all the tabs will be showing in a row if you move the mouse cursor on the program icon in Windows panel. To take off this function, you need to enter Settings menu. 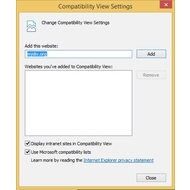 Another weak point is Windows 8 compatibility. You can’t run it on Windows 7 without Service Pack 1. And if you are Windows XP user, then the browser won’t start up. 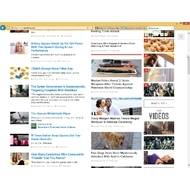 Bing comes as a default search engine. 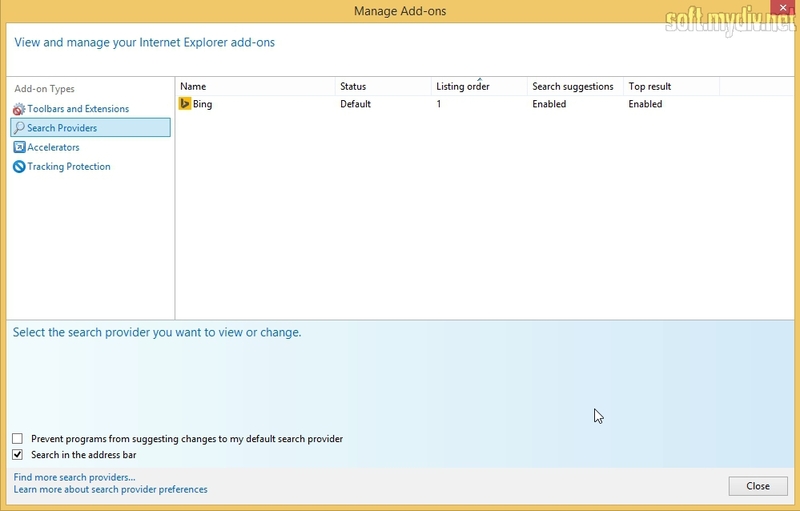 Of course, we can customize it and choose another search machine instead of Bing. But there are no switch buttons. You need to install a special extension for this sake. 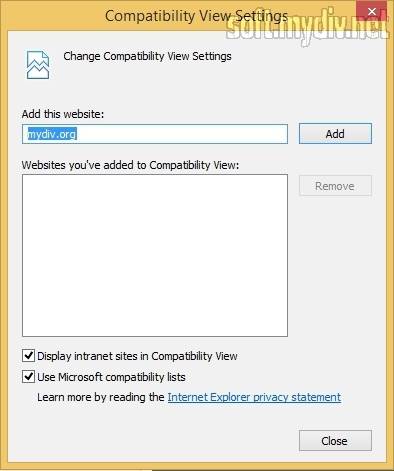 Internet Explorer has always been considered as a Windows integrated browser. And you’ll not see something really new in 11th version. But it has several important features and a lot of stability issues. Microsoft didn’t engrain any innovation thing. Developers decided to concentrate on speed and stability performance. It’s not perfect. And there are no modern sync option and convenient extension system. 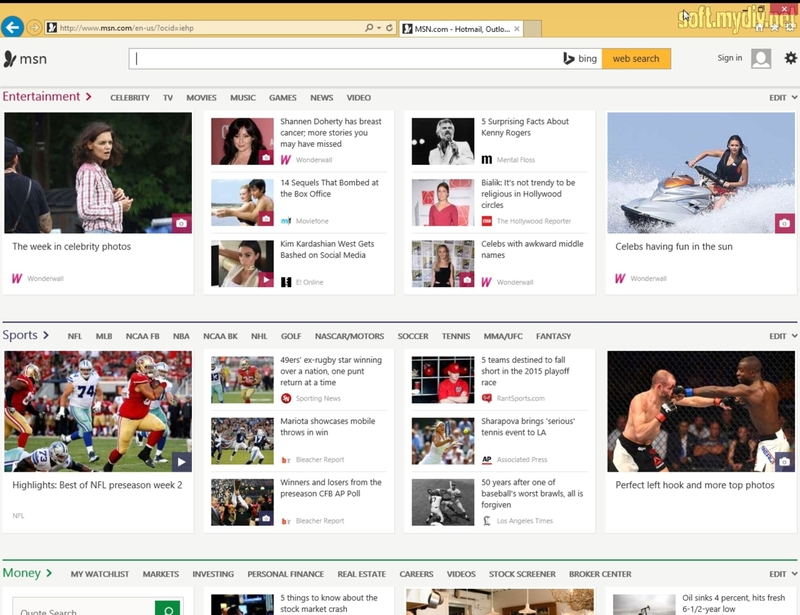 But for those who are familiar with the classical IE, the new 11th version can be one of the best browsers in a world. 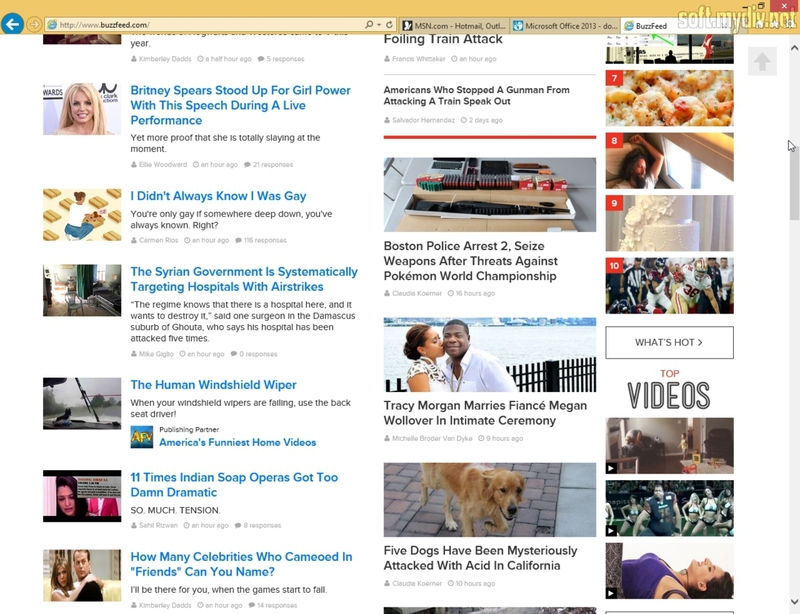 New tools for RSS and tabs. Speed and stability improvements compared with previous versions. Windows 8.1 or Windows 7 Service Pack 1. From 512 MB to 2 GB RAM. From 70 MB to 20 GB on HDD. Monitor with 800 x 600 resolution support.